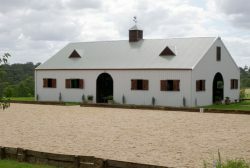 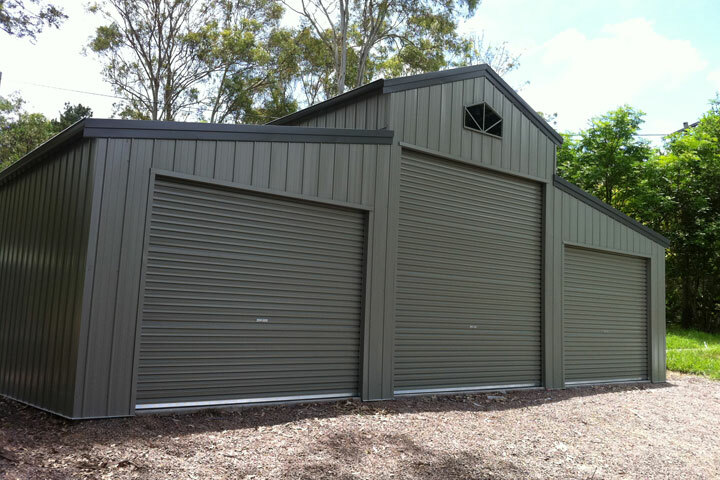 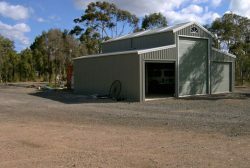 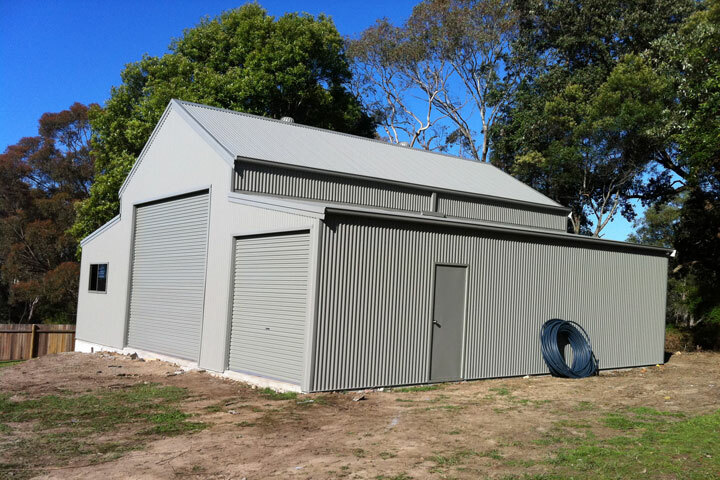 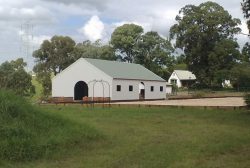 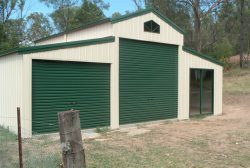 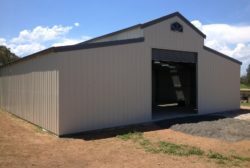 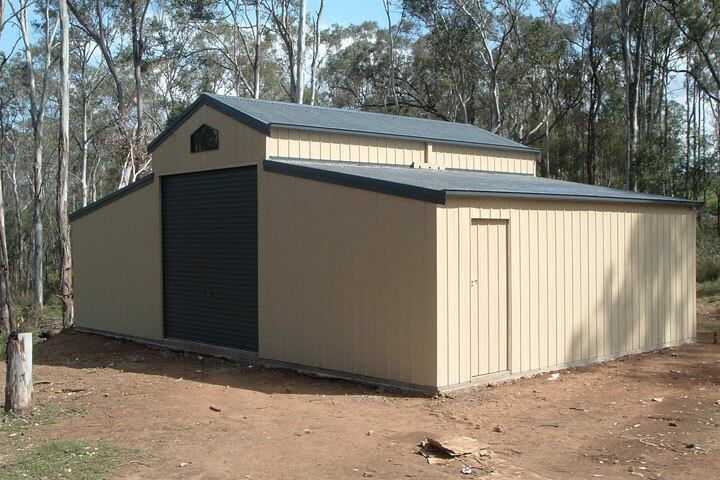 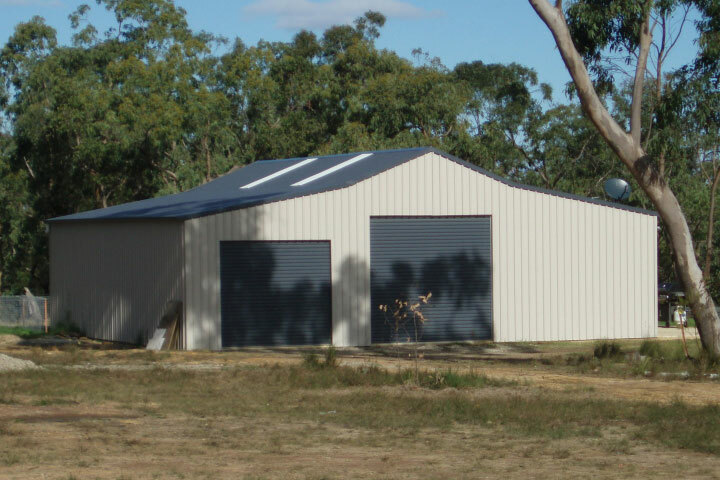 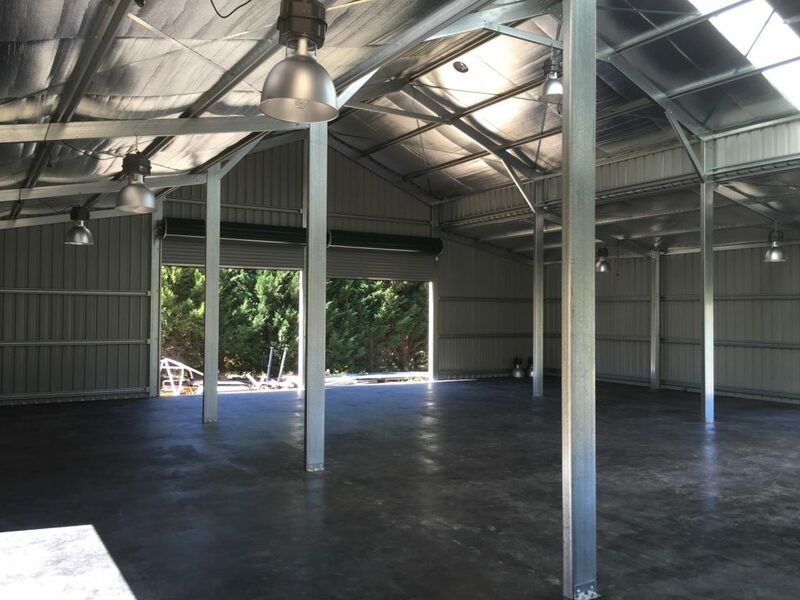 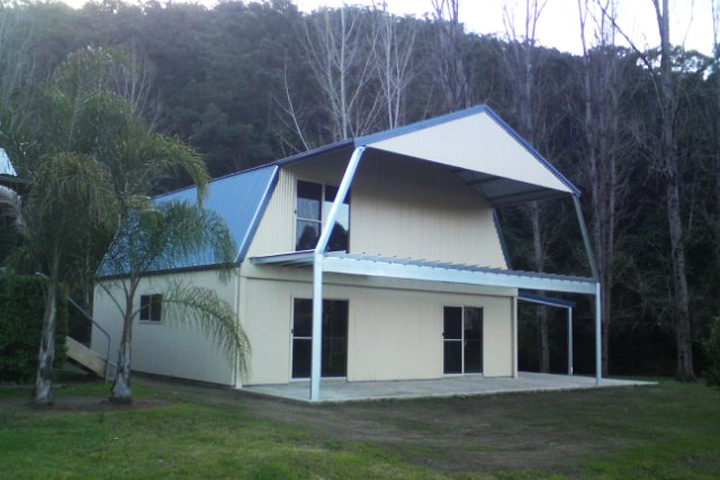 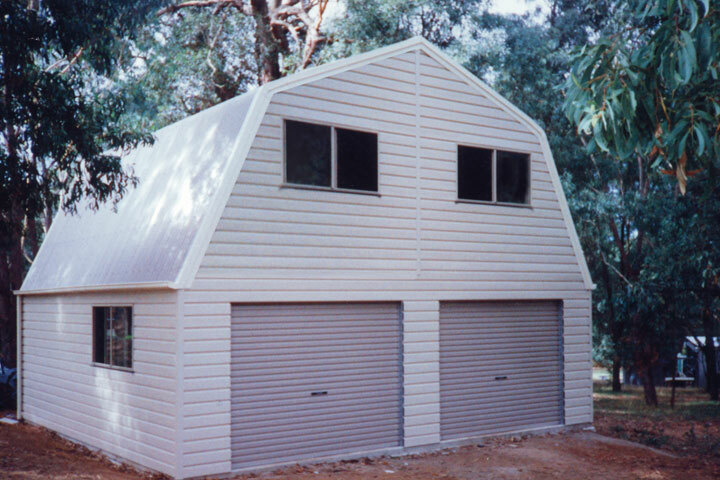 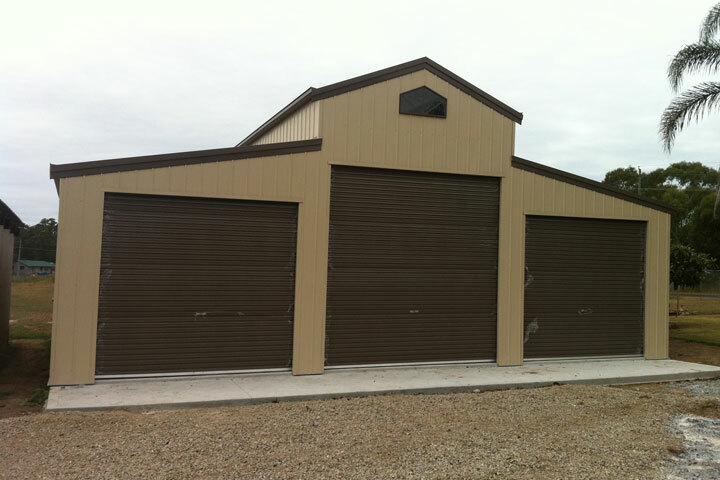 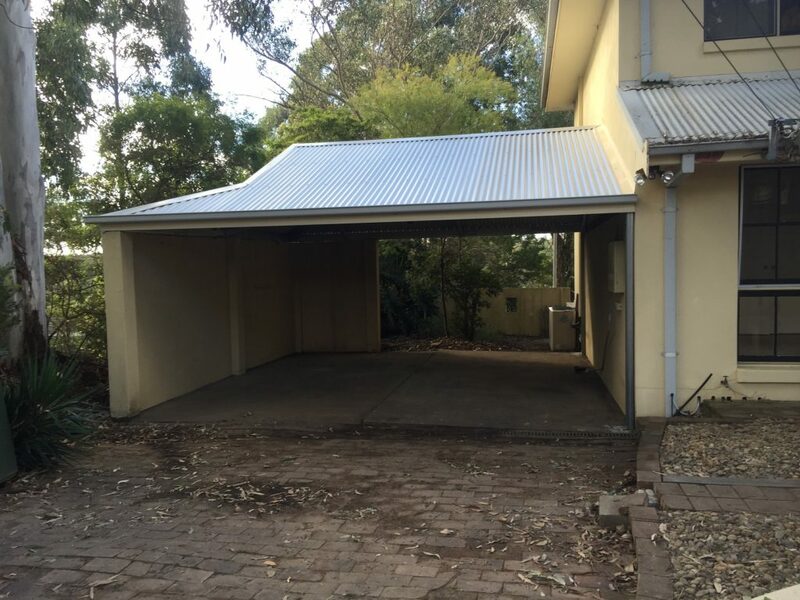 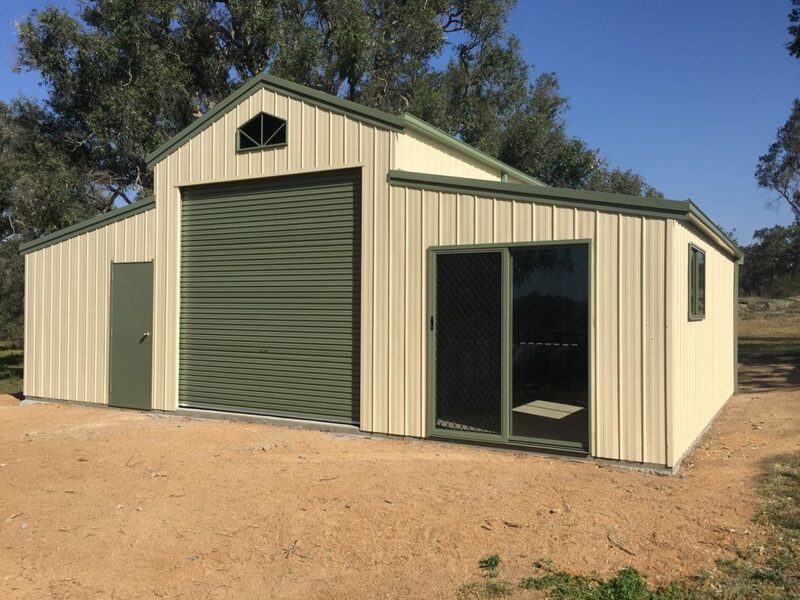 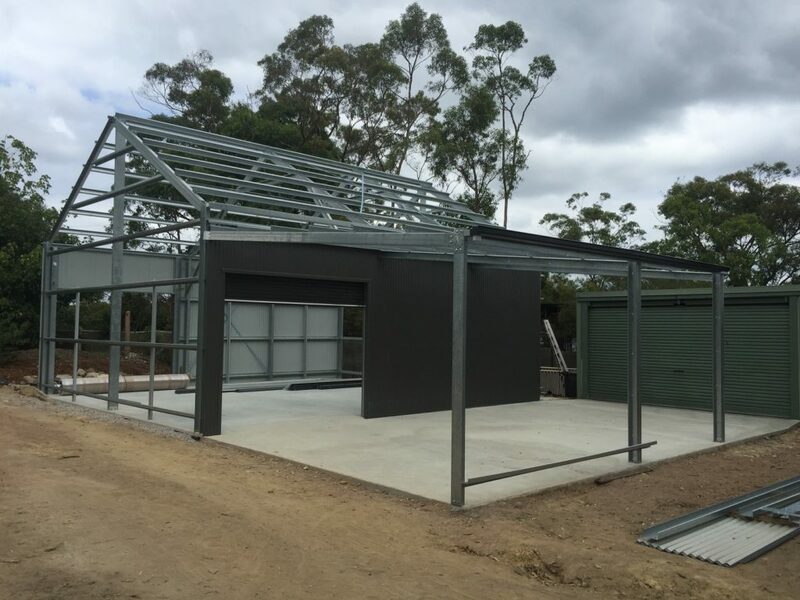 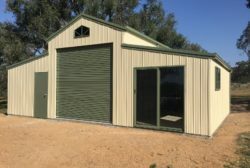 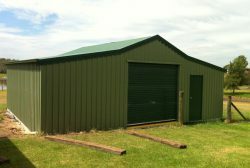 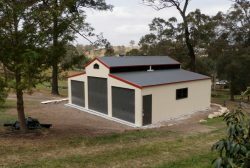 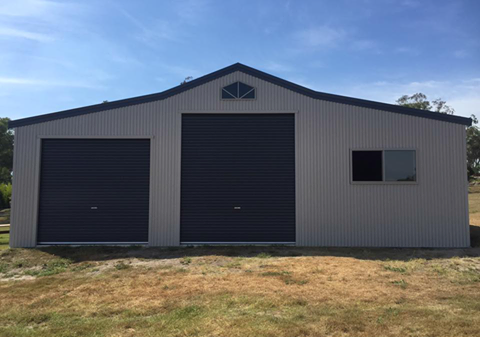 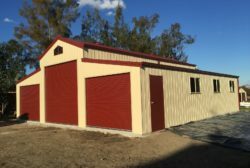 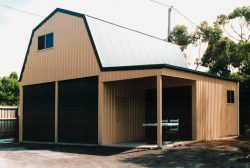 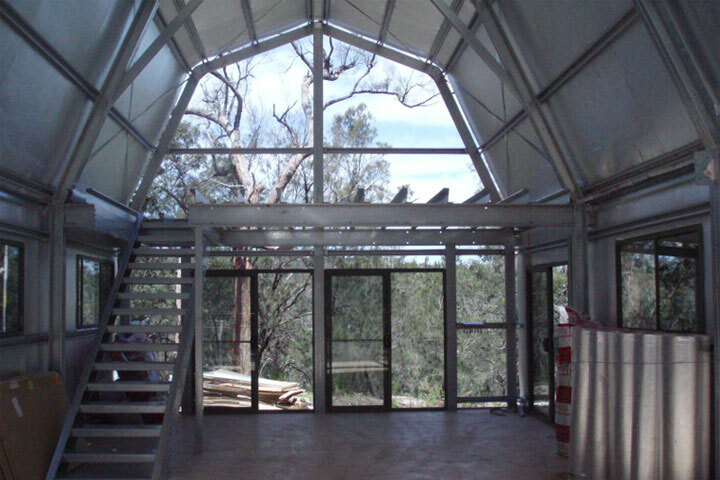 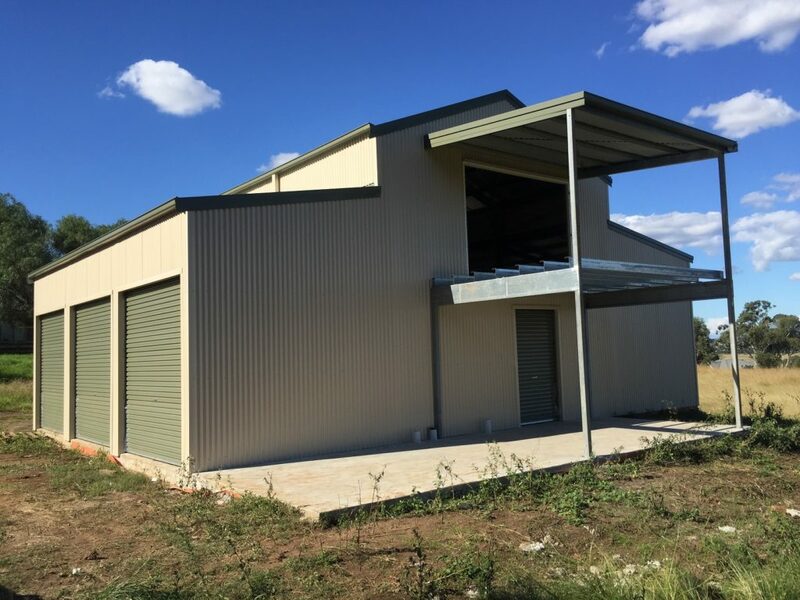 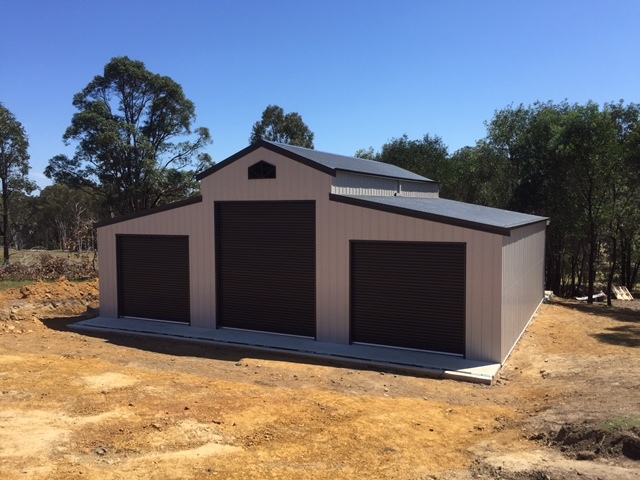 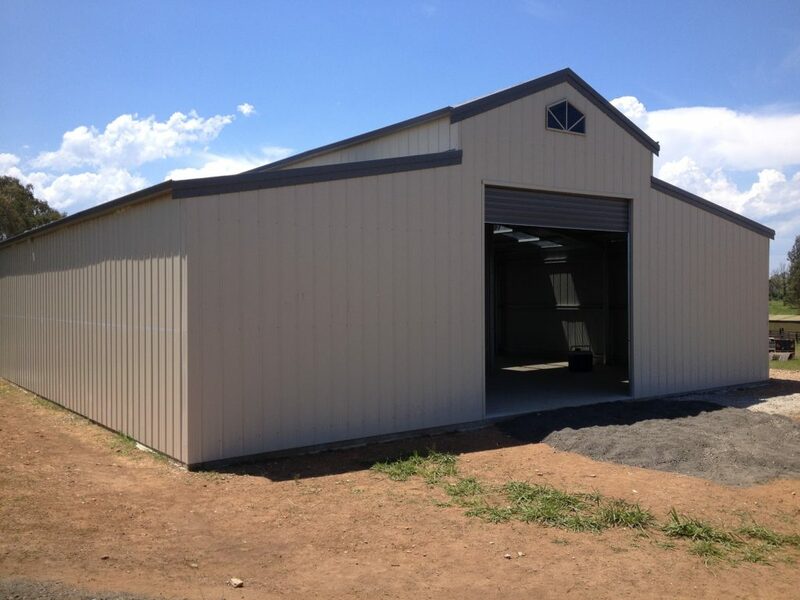 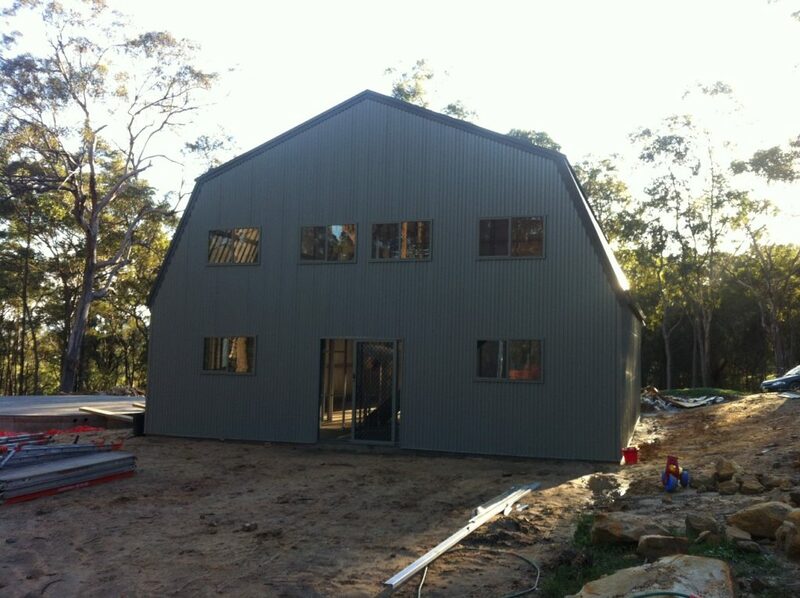 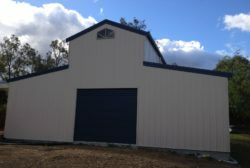 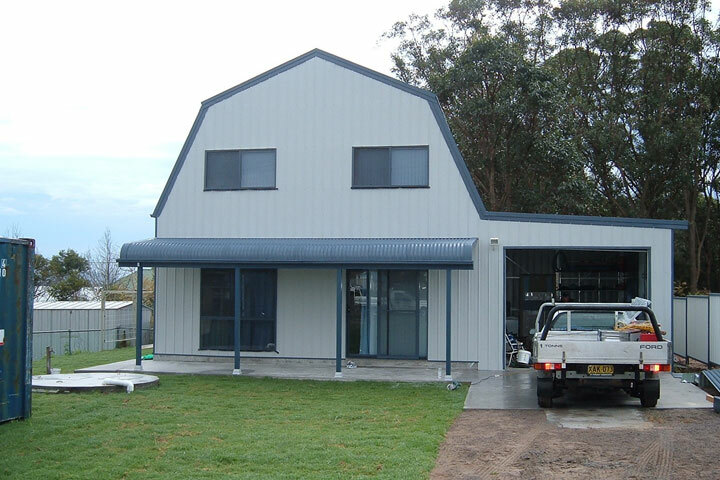 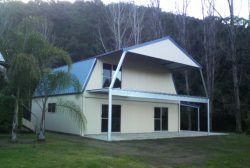 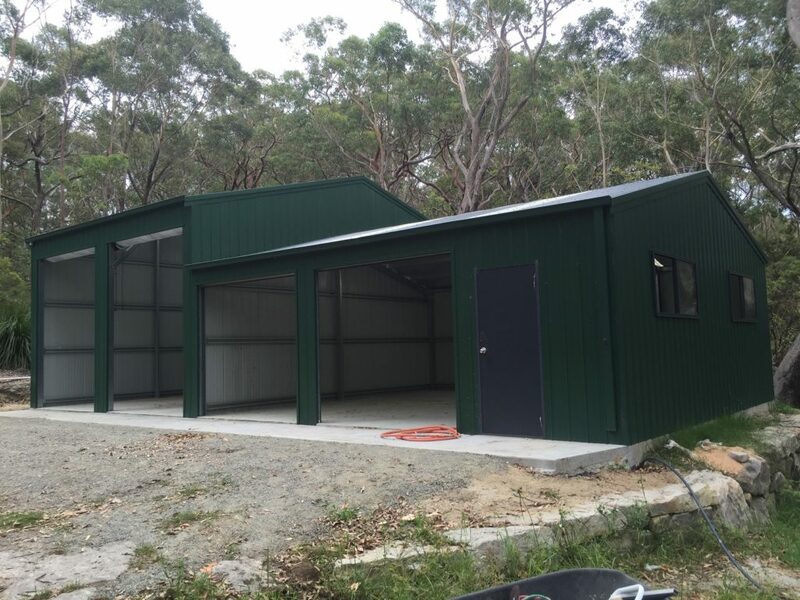 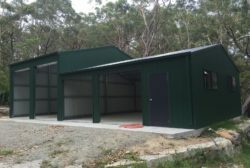 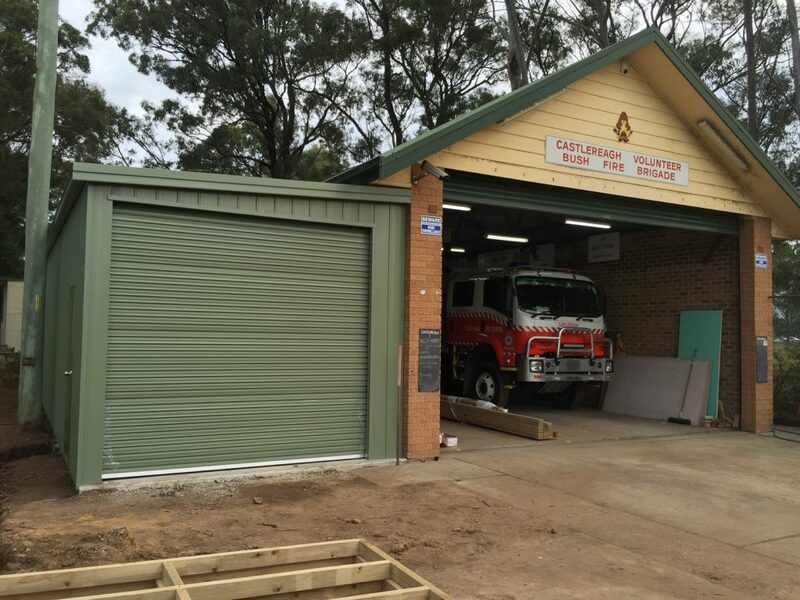 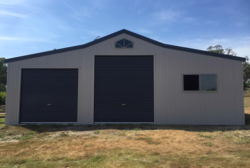 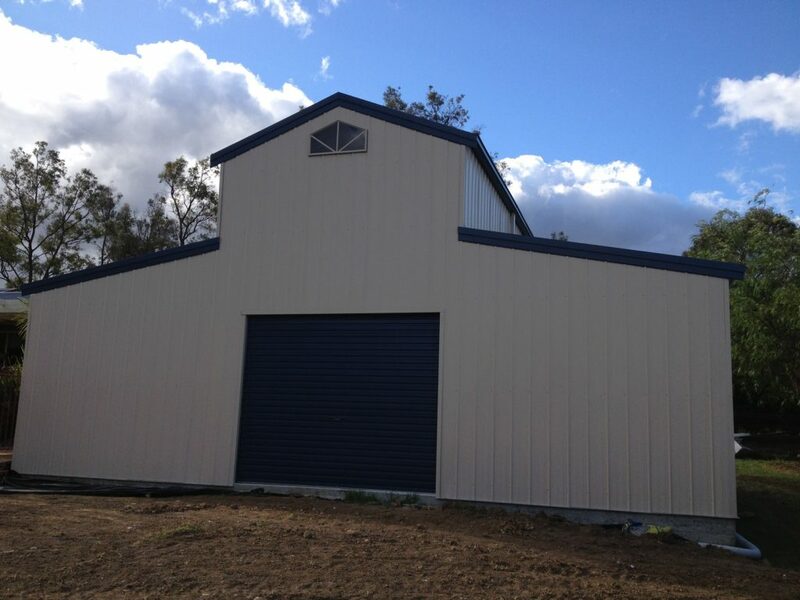 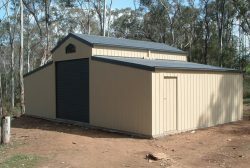 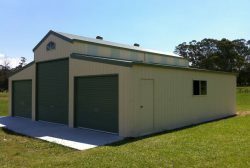 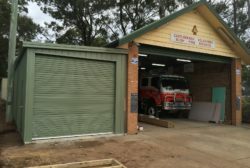 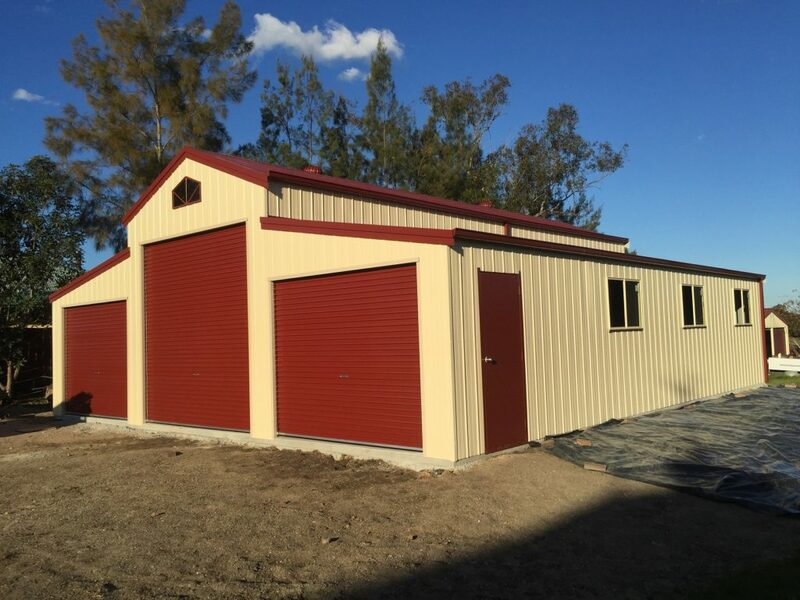 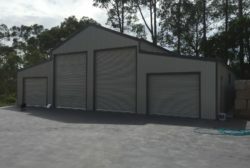 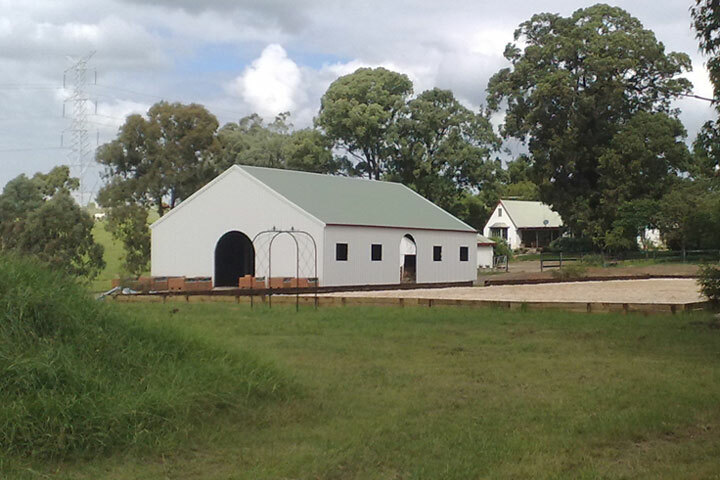 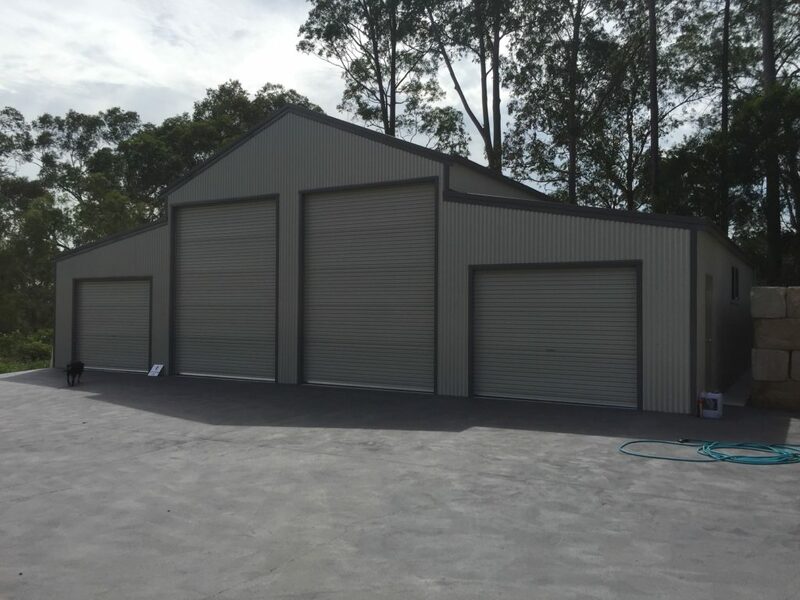 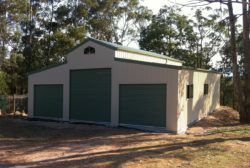 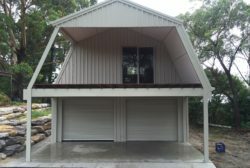 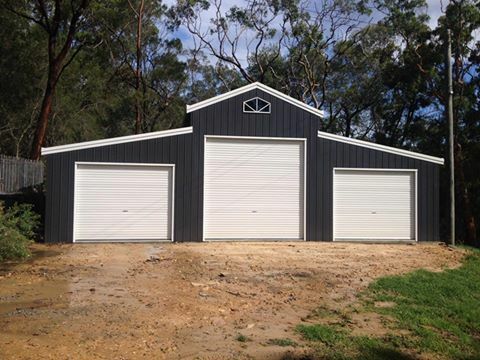 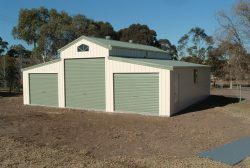 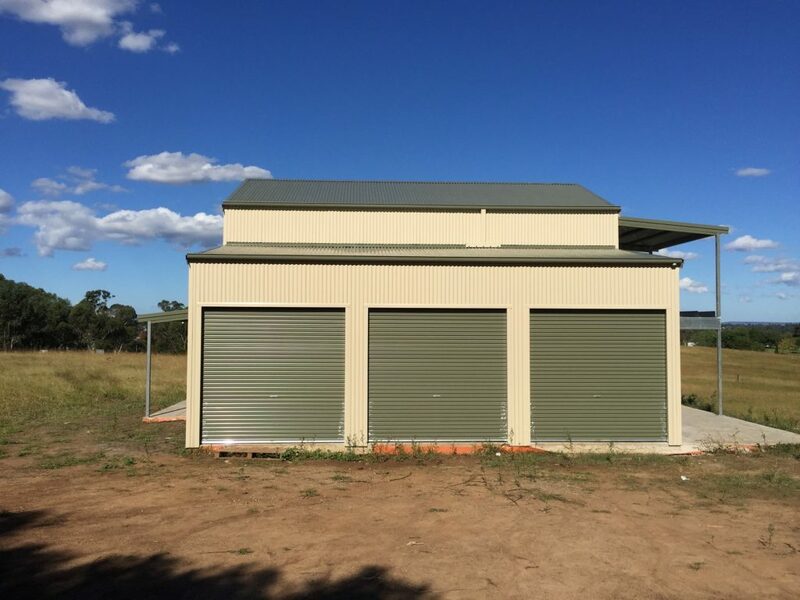 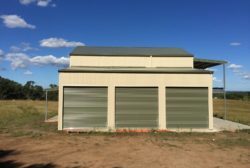 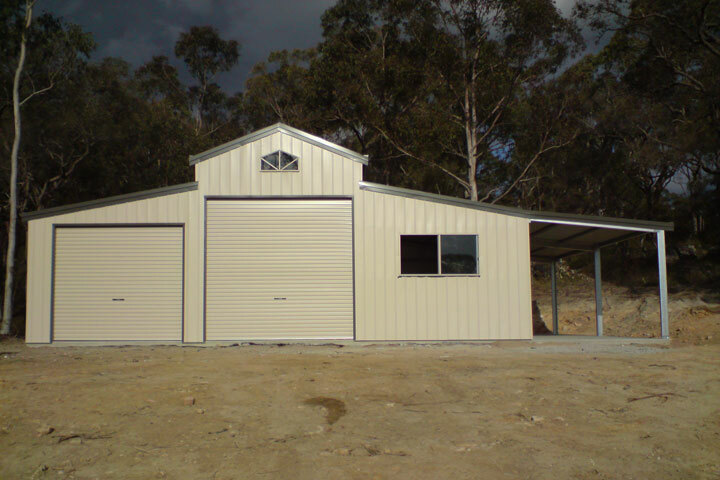 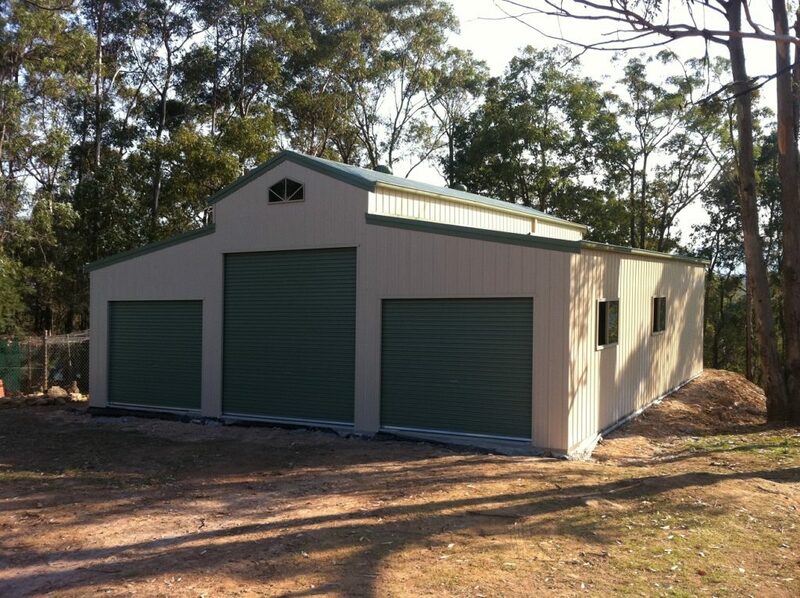 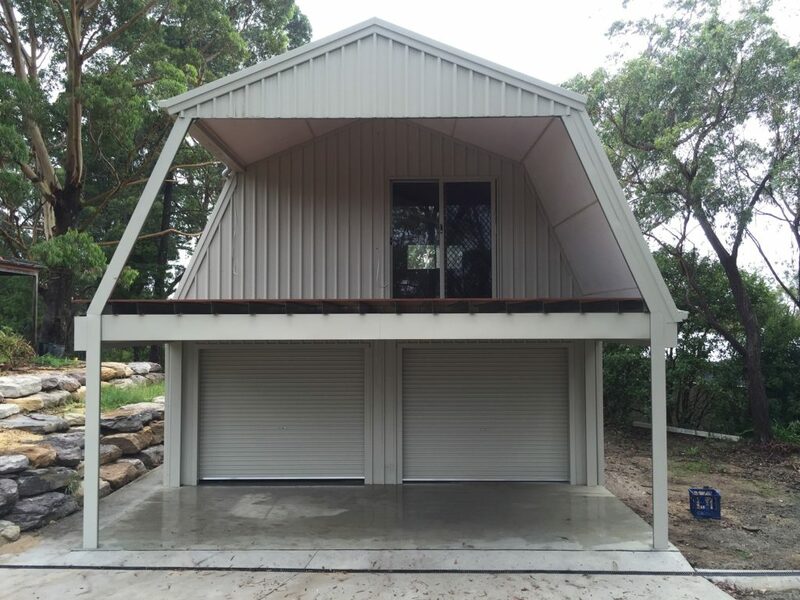 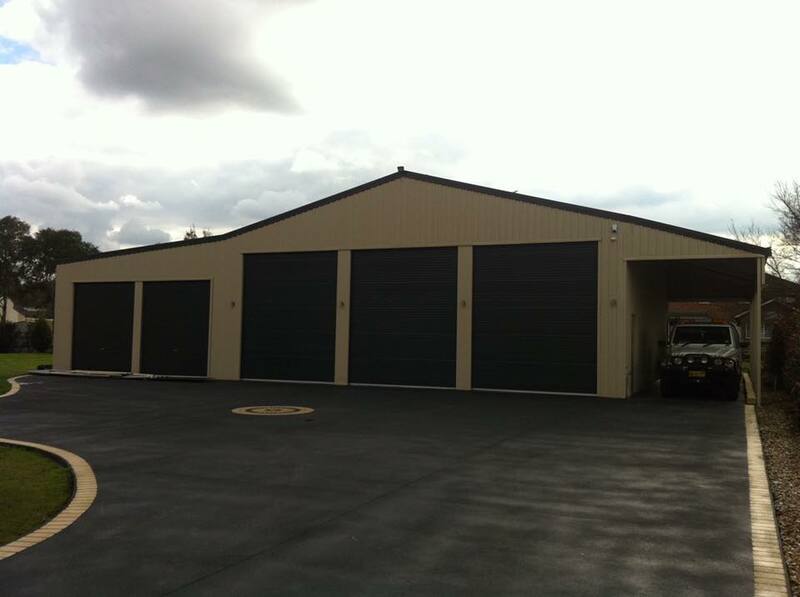 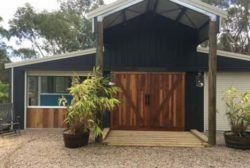 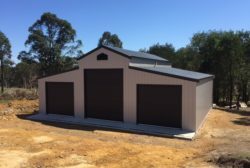 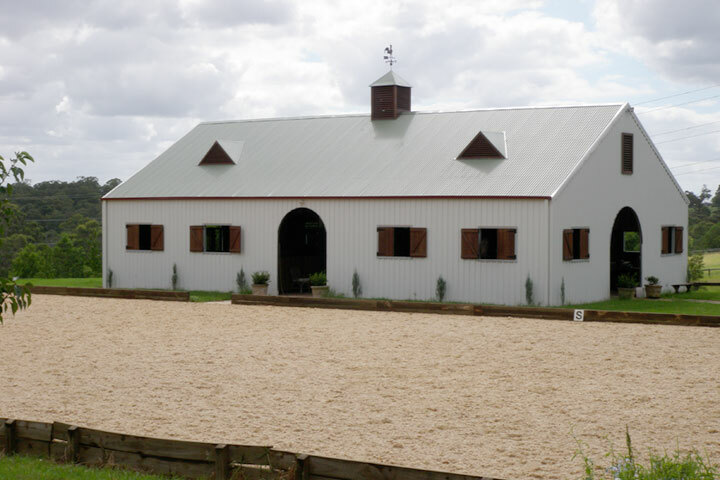 We have a wide range of barns varying in sizes and style to suite a wide range of uses. 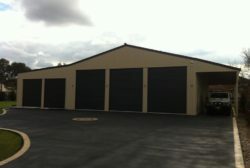 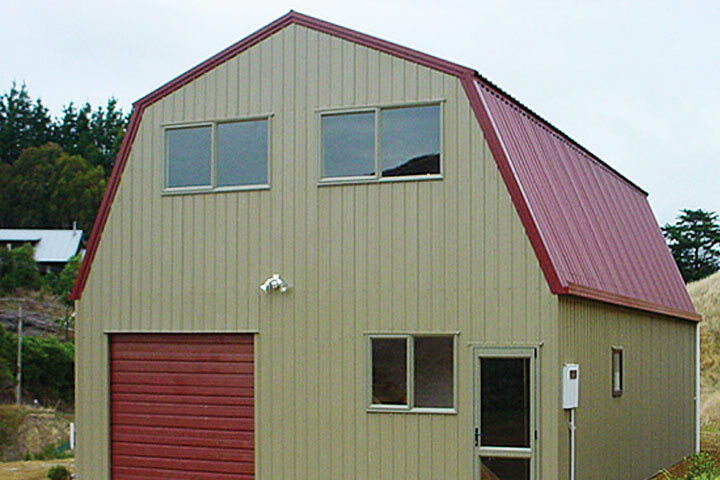 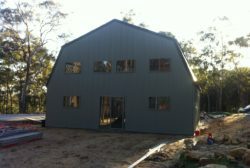 We supply two different styles, the American Style Barns and the Quakers Barns. 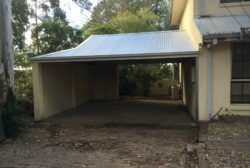 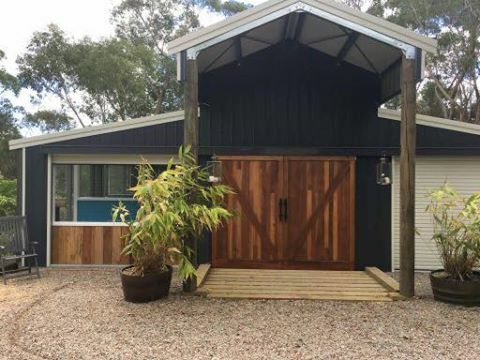 Both can be a great farm shed, horse stable or even a residence. 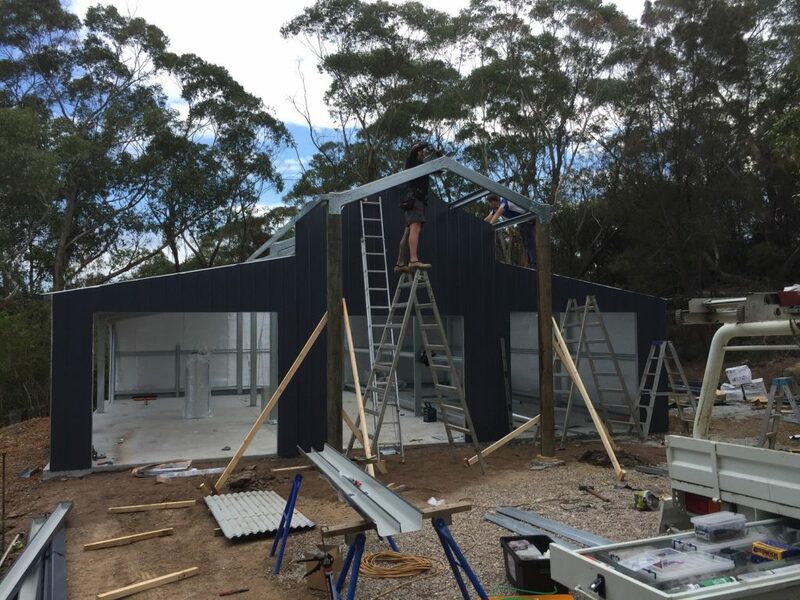 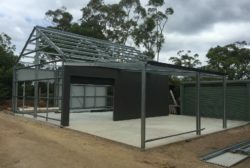 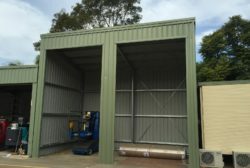 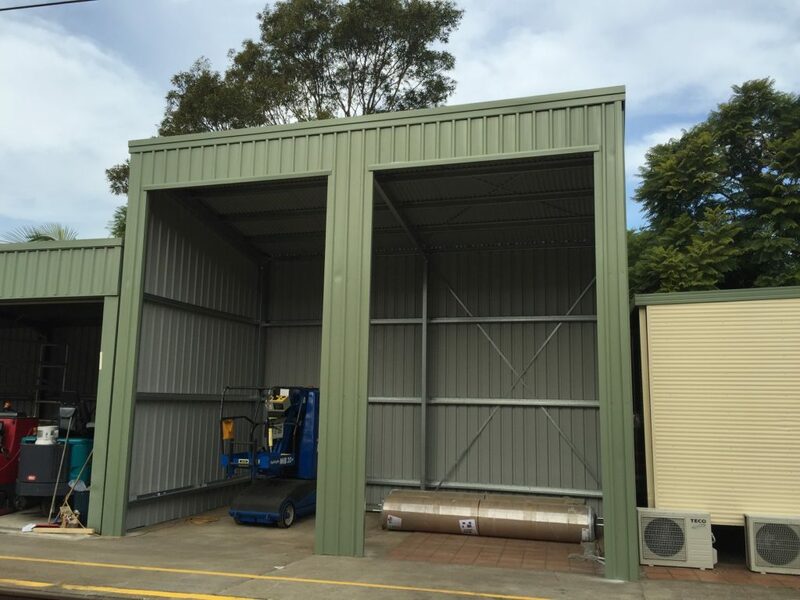 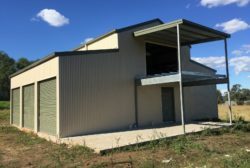 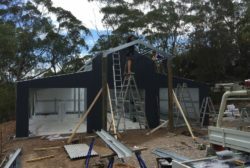 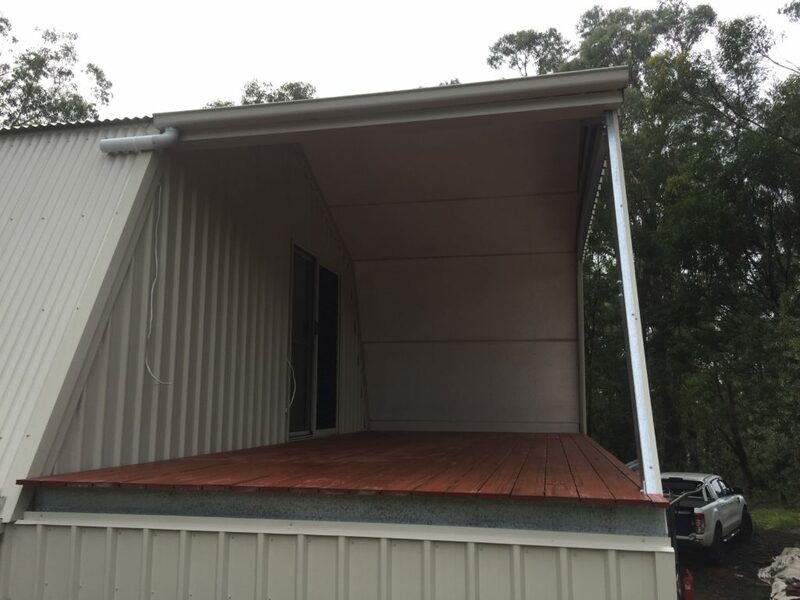 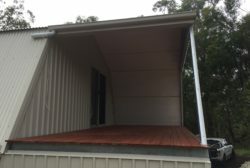 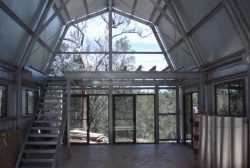 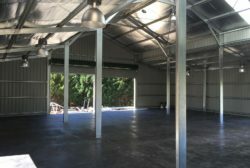 You can add a mezzanine floor for storage upstairs, or choose to build a taller barn and have 2 storeys or living quarters or a 3 door barn to allow a truck in the middle and cars on either side.